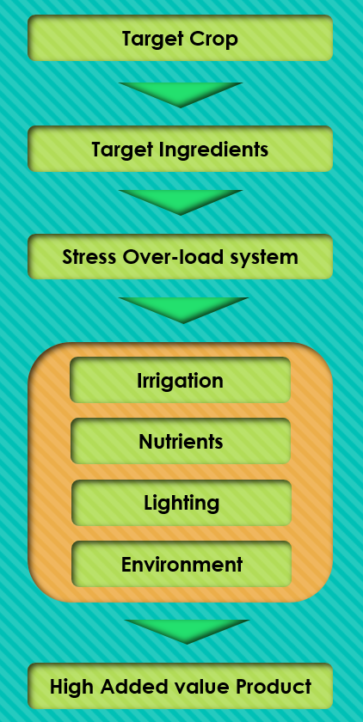 Our stress over-load cultivation system be able to totally automatic control operation according to time axis by database which cultivation condition of your grow room air control, light control, nutrient control are algorithmized. By pushing the “crop” and “boosting ingredient” button on the system screen at the automatic control management PC, automatic operation is carried out the environmenal information of air, light and nutrient solution from system bank to choose preferred environment. It also corresponds to agricultural cloud computing, It made possible to check and change the environment setting values and monitor values even in remote areas via internet. 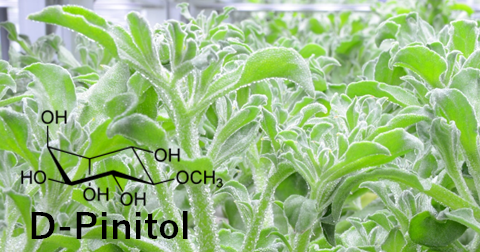 As an application example, we developed the system to increase content of pinitol in the Ice-plant vegetable during it’s cultivation developed the dietary supplement “Gracitol” using concentrated powder of High-pinitol Ice-plant (Whole Foods). Gracitol has received gold medal for 5 consecutive years with Monde Selection and it widely available in panease dietary supplement marketJa for blood glucose care and daily health support. 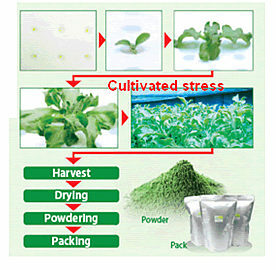 We are also working on raw materials for health foods by stress-over-load cultivation of new functional vegetable/herbs. “Ice-plant which cultivated in stress environment, an essential ingredient for “Glacitor” contains huge amount of pinitol. It contains pinitol 6 times the amount in fresh “Tsuburina”(vegetable). 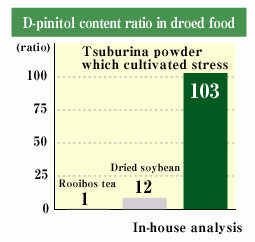 Furthermore, pinitol content of powdered Iceplant which cultivated stress would be 8.5 times the amount in dried soy beans. 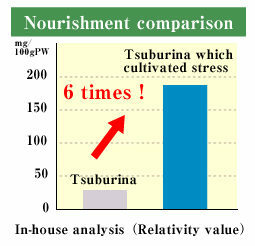 Pinitol is natural effective supplement, made by Tsuburina which cultivated Ice-plant with stress. As pinitol is considered to be generated by osmotic pressure effect, we have been advancing our research including genetic analyses. Pinitol was registered as a prescription supplement for the prevention of lifestyle-related diseases by the Food and Drug Administration (FDA) (in December 1997). Pinitol was certified as an ingredient for specified health use by the Korea Food and Drug Administration (KFDA) (in May 2007). As an example of an effect of pinitol, the study results on the mechanism of improving the blood sugar was published in the journal of British pharmaceutical association in 2000. AGEs have been attracting attention in the field of product developments, especially in the market of health and beauty products in Japan. “Glycation” is to connect suger and protein in the body, called Maillard reaction. AGEs shall be restrained by the materials of anti-glycation, which would be a key to keep our health and beauty. 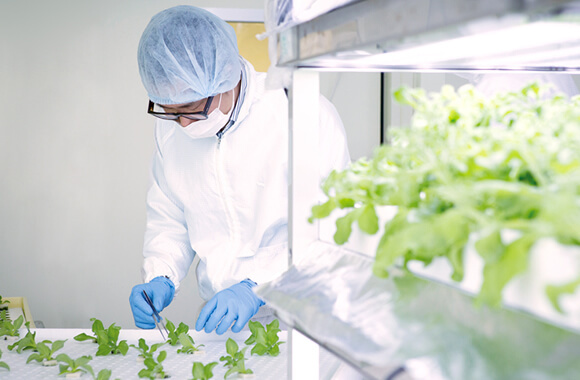 Since Tsuburina which cultivated stress for Glacitor are cultivated in the indoor clean room, besides pesticide-free production, there are extremely few general live germs. This means we can adopt sophisticated drying technology to maintain nourishment found in Tsuburina, such as Vitamins, Phyto-chemicals, since the nutrient ingredients are weak against heat. 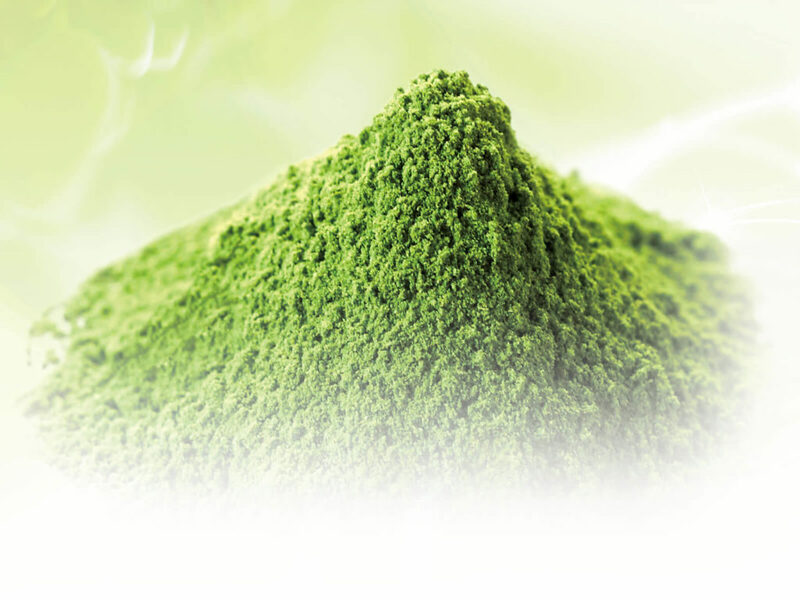 Tsuburina powder, which cultivated stress, is rich in Minerals, Vitamins, Phyto-chemicals, AHA fruit acids, etc. as a result of the fact that it is concentrated. 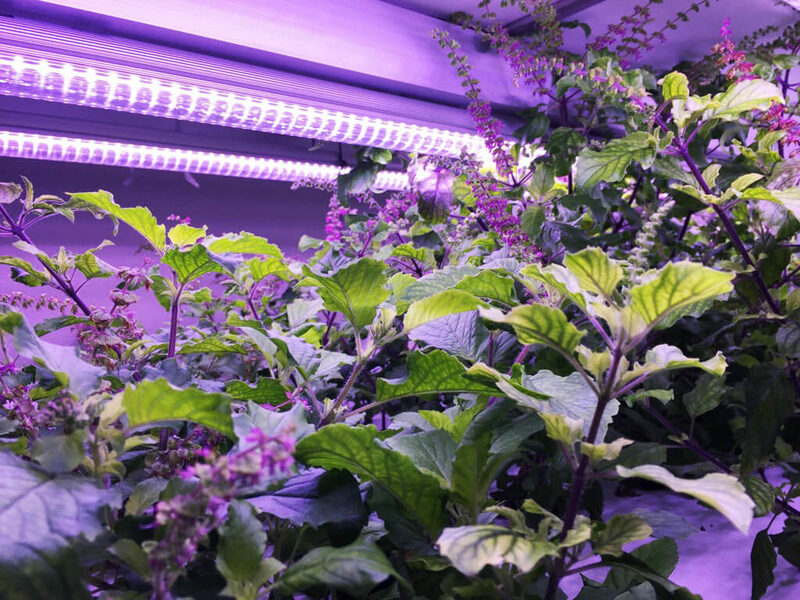 The characteristics of producing Tsuburina in vertical farms are No herbicides, No pesticides, Stable production and Quality Stability. 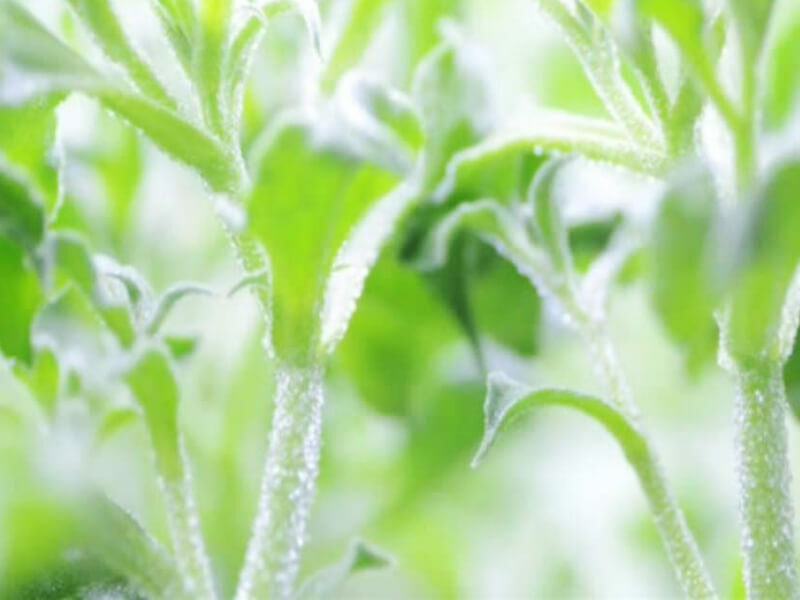 GLACITOL is derived from Tsuburina cultivated in vertica farms with controlled environment technology. 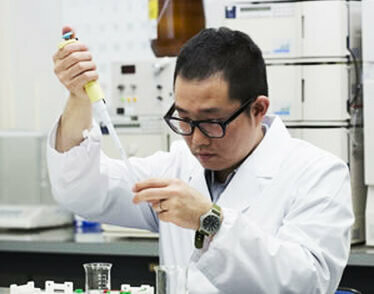 Analyzed by the Japan Food Research Laboratories and HIYOSHI Corporation.